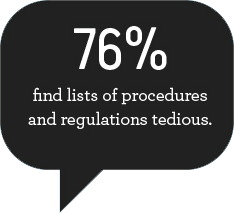 We recently surveyed 500+ people to find out what they really think about e-learning. We asked them why they’re taking online courses and to share their likes and dislikes. 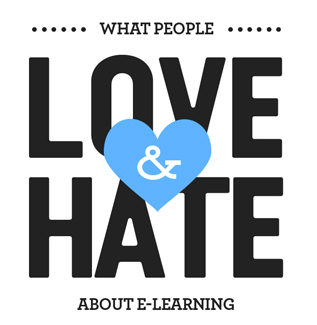 The survey results were used to build an infographic on what people love and hate about e-learning. The survey validated what many of us already know about learners and online courses. Things like course pacing (too fast or too slow), bullet lists (tedious and boring), and relevance were common frustrations. But there were even a few surprises. 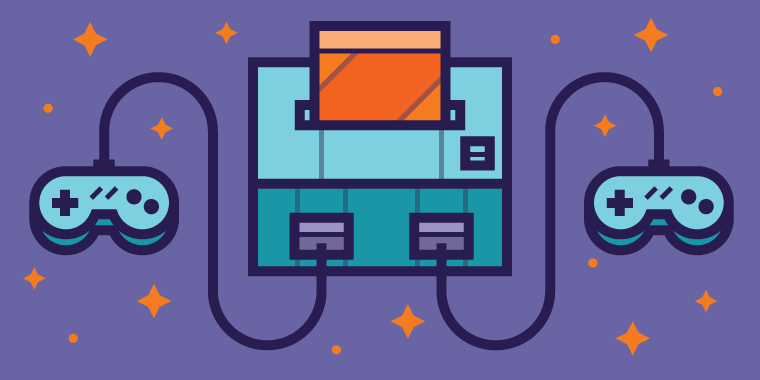 For example, more than 50% of people said they took e-learning for personal growth. It’s encouraging to know that mandatory courses in work no longer make up the majority of e-learning. There’s a lot more great information in the infographic. Just about the only thing missing is an interactive version... And that’s what this week’s challenge is all about! This week, your challenge is to create an interactive graphic using the data from the What People Love & Hate About E-Learning infographic. You don't need to rebuild the entire infographic. Just find one or two sections you like and redesign those as an interaction. 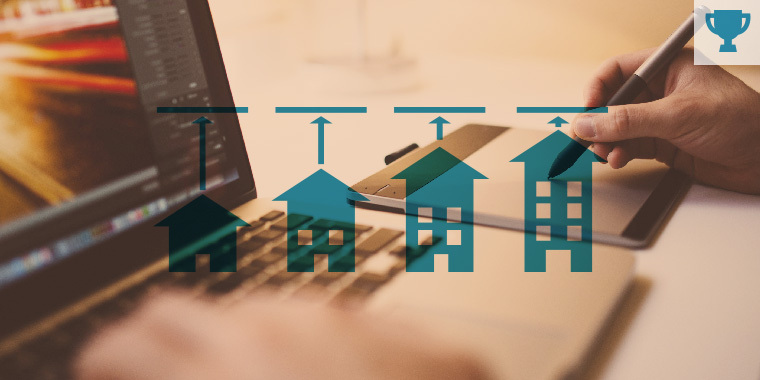 How Can Infographics Produce Better E-Learning Courses? Wishing you an info-tastic week, E-Learning Heroes! Matthew - yours is terrific! The motion/animation is spot on, and it's not just about revealing content, but you also make learners stop and consider/think about what's going on. Love this!! Really love your animations. I am inspired. Will be trying to use in my future projects. Thanks for sharing. Kimberly, the animations and effects in your demo are really, really well done! Thanks so much for sharing - I love your perspective on this challenge! Love the opening animation. Nice job! Welcome to the challenges Kim, cool demo! Kim I really liked looking at your demo, the animations made it interesting and fun to interact with. I really liked this, David! This was a very cool way to get all of that information one slide, and it was intriguing seeing the numbers but not knowing what was "behind" them so-to-speak... I simply had to click and find out! Thanks Diana. I enjoy the challenge of designing a single page infographic as it really makes you focus on what's important and forces you to cut out anything irrelevant. IMO the very best infographics out there are created for newspapers and magazines where the designers don't have the luxury of an unlimited canvas size. I studied newspaper, magazine and infographic design and try to bring the principles through in to my digital work as it helps to get the message across more efficiently. Thanks David! This one was definitely a popular challenge that inspired some really interesting ideas, it always impresses me how the same content can be taken in so many different directions by different people. Hey Heroes, Here is simple yet engaging entry for this challenge. http://stratbeans.com/samples/articulate/infographic-love-hate-elearning-103/ Looking forward to comments, feedback and suggestions. I really like this. Some of the "next" buttons blend in with the background, but other than that this is awesome. Very nice transitions and flow. Thanx a lot Matthew, Nice to hear from you. This is great feedback. Hey David, Looking forward to the updated Recap. Thanks Sagar, Still working to improve the animations..
Hey everyone! Just posting here to let you know this challenge and recap should be up to date! If I missed your entry, please let me know immediately and I'll add it to the recap page. Thanks! Hi everyone! Just a quick post to let you know the Love/Hate E-Learning challenge recap is current: https://community.articulate.com/articles/elearning-infographics If you shared an example and it's not in the recap, let me know immediately so I can add it. Thanks!